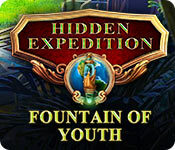 Hidden Expedition: The Fountain of Youth is rated 4.3 out of 5 by 22. Rated 5 out of 5 by be_positive from Challenging game Bought game yesterday and couldn't stop playing to the end on hard mode :). Now I'm tired..... next time need to be smarter. Game won't escape :)). You can find out about explorer Magellan and about turtles life in ocean(s). Very interesting! Some mini games are very challenging. Especially in hard mode. Push you to think and use that brain cells :). Graphic, music, interactions between characters and voices are good. There is few unexpected twists in game. For me that is good for game(s). Not always.... depending on game, but for this game that is plus. Rated 5 out of 5 by Sara6777 from Good Game! Certainly worth the $2.99 I paid for it! Long game, great visuals, challenging...while still fun. I highly recommend you try this game for yourself! Rated 5 out of 5 by Robdel88 from Great Game Lost tract of time! Very enjoyable! Rated 5 out of 5 by kateblue222 from CE or SE? Great game with great features--so CE for me! This review is written in order to advise whether you should buy this, game, the SE, or the CE. That's the question I always want answered if both versions are out and I have bought neither. It's based upon playing the demo plus about an hour of the CE. This game is terrific. I got sucked into the world and almost ran the CE demo out. It's immersive, the mark of a great game. Progress through the game makes sense. The objects that you find are actually identifiable as having something to do with an action you are trying to fulfill. Art and music are both great. The minigames are some of the best I have seen lately. All the CE bells and whistles are present. Therefore, my advice is that buying the CE is probably worth it. It should be in the list of best games of 2016. But if you don't buy the CE, you should definitely buy this game, the SE, because you will definitely have lots of fun. Rated 5 out of 5 by BENTESS from Really enjoyed this game Enjoyed this game and would recommend it. I played the basic game. It was just long enough to give a pleasant game play - sometimes if a game is too long, I tend to just want to get it over with and too short and you feel a little cheated. The only downer to mention is that sometimes getting the pointer in the exact right place was a little tetchy. Would recommend this game and happy playing. Rated 5 out of 5 by Aliana_4711 from Help or stay for ever young? 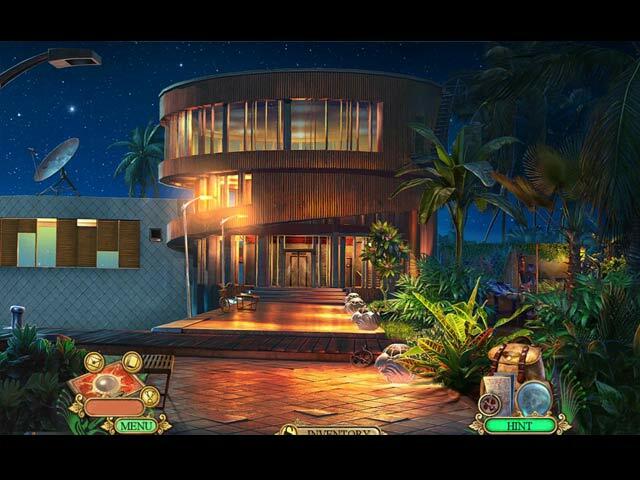 You are an agent of H.E.L.P and investigating the mysterious disappearance of some other agents at a restoration. You’re discovering thugs, who are looking for the fountain of youth. Usually, I don’t give 5 stars for games I needed 4 hours to play, however this one has not only an excellent quality but also those wonderful super-puzzle in the manner of Ravenhearst. These are my favorites. Animation, visualization, voice-overs are simply great. There are different type of HO’s, description, silhouette, parts, some with riddles. Clear and lucid drawn. 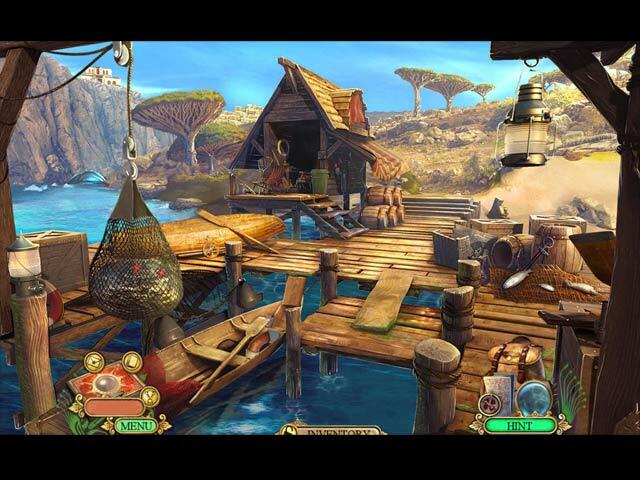 The mini games are well done, not too difficult, but challenging. The locations are parted, usually you have 5-8 locations available thus the interactive map is not that important. You can customize every aspect of difficulty, such as tutorial, map issues, sparkles at HO’s, glitter, skip / hint recharges, HO penalty, helping texts as well as contextual pointer or plus-item. The tasks are mostly logical, I played w/o helping texts and had no problems at all. 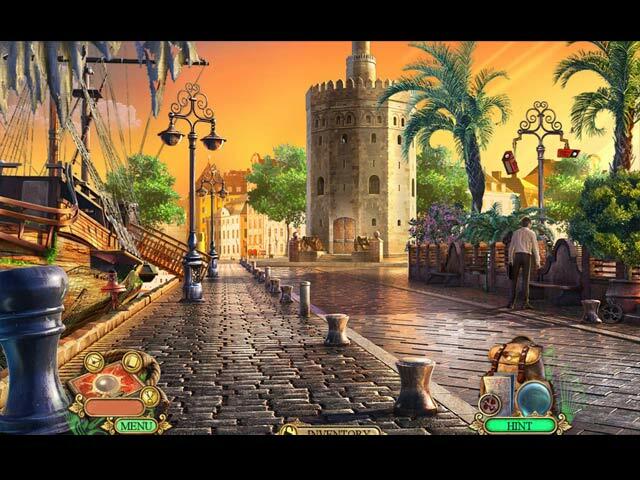 Rated 5 out of 5 by surf423 from great game i have played all of the Hidden Expedition games. i love to learn about the fun fact.